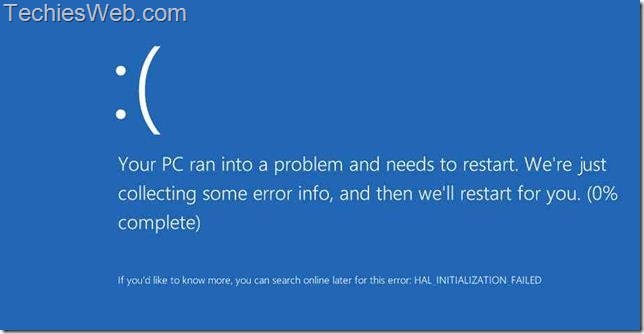 My Windows 8 and 2012 server installation failed with error message “HAL_INTIALIZATION_FAILED ; Your PC run into a problem and needs to restart…” as described in the below attached image. I was trying to install both Operating systems as a new virtual machine in VMware ESXi 5 server. 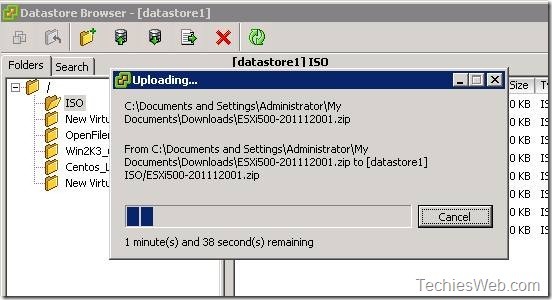 The ISO image was once again downloaded from Microsoft website to avoid any sort of ISO corruption, but the actual cause for the issue is not the ISO corruption, it was due to a BUG in VMware ESXi 5 server. And VMware have released a patch ESXi500-201112001 to fix the problem. To override the HAL_INTIALIZATION_FAILED error, we need to patch the VMware ESXi 5 server to allow us to install Windows 8 or 2012 operating system. The patch ESXi500-201112001 is available for download from VMware patch download website. 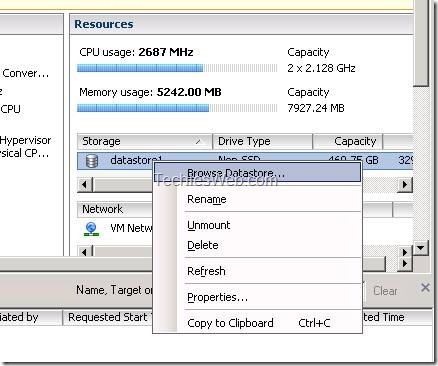 The following steps are performed on ESXi 5 to resolve the HAL_INTIALIZATION_FAILED situation. 1. First of all SSH communication to the ESXi 5 needs to be enabled. 2. 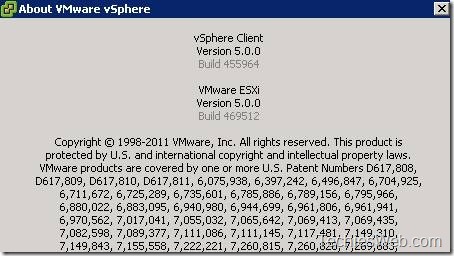 Download the patch ESXi500-201112001.zip file from VMware. 3. Browse appropriate datastore to upload the file. 4. 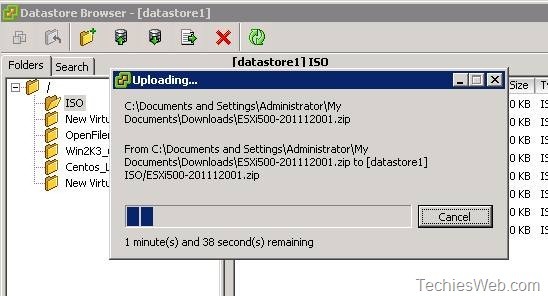 Upload the ESXi500-201112001.zip file to a datastore. 5. Establish SSH connection to the ESXi 5 server using Putty. 7. The VMware ESXi 5 is now accepting me to deploy the new Windows 8 and 2012 operating systems. 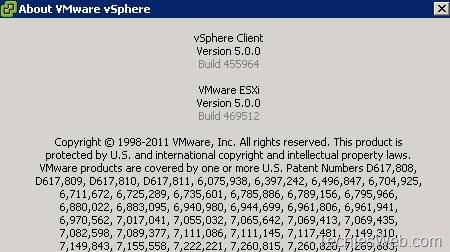 My VMware ESXi 5 server build version was changed from Build 469512 to Build 515841. 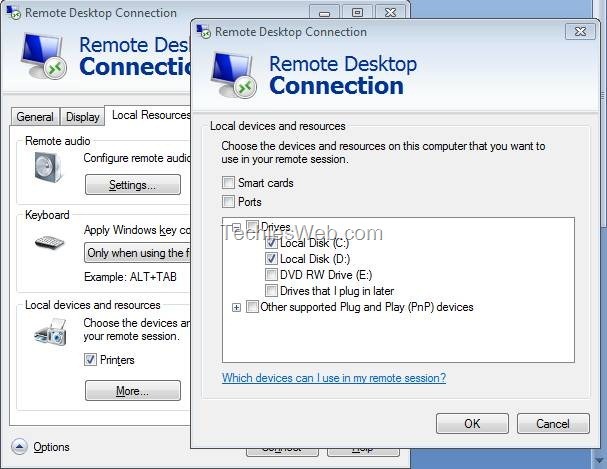 We feel easy to work if the copy paste facility is enabled in the Windows Remote Desktop Connection. The feature uses Windows Clipboard functions, this function need to be enabled while connecting with remote Windows computers. 1. 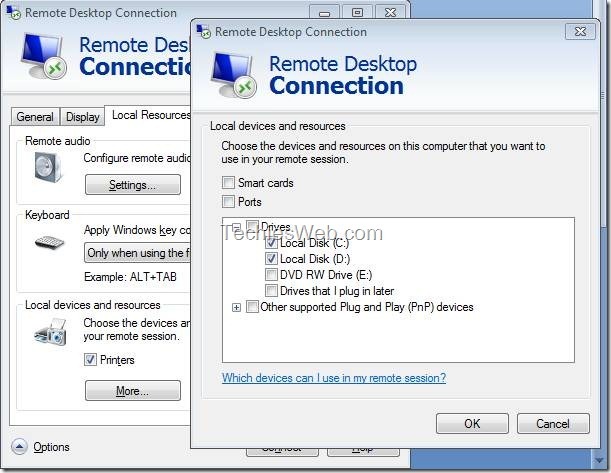 Content copy paste, where you can copy a file or folder directly to the remote desktop connection. This can be achieved by mounting of Local Hard Drives to the remote Windows system. 2. 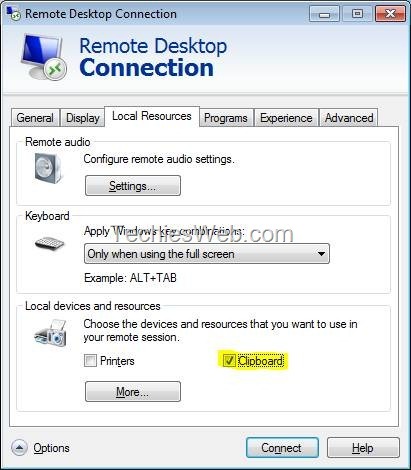 Copy paste of clipboard contents, where you can copy a content (notepad text) from and towards the through Windows remote desktop connection. This function works with the Clipboard feature of the remote desktop connection, the Clipboard need to be enabled from remote desktop connection before we connect to the Windows remote machine. Sometimes we may face a situation like, the website might not be accessible if the system is connected to a VPN or we may not able to access the websites hosted under VPN network, in such cases we can change the priority of the network adapters. These are the steps followed in Windows Operation systems to change the priority of network adapters. 1. 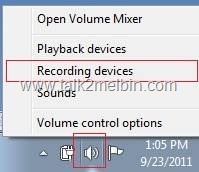 Close all the applications (Browsers, Outlook etc..) and disconnect if there any VPN connections. 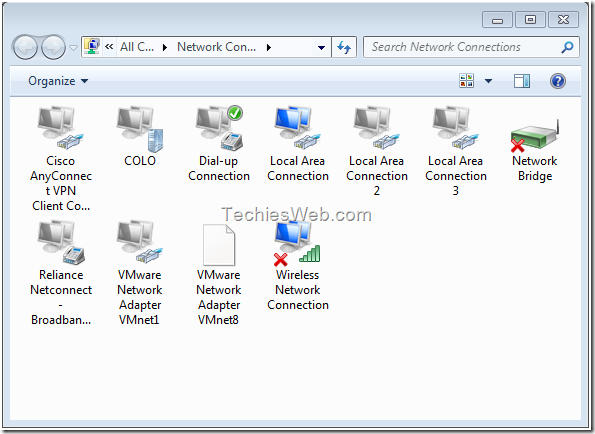 This will open the control panel network connections manager. 3. Determine which network adapter we need to configure as high priority. 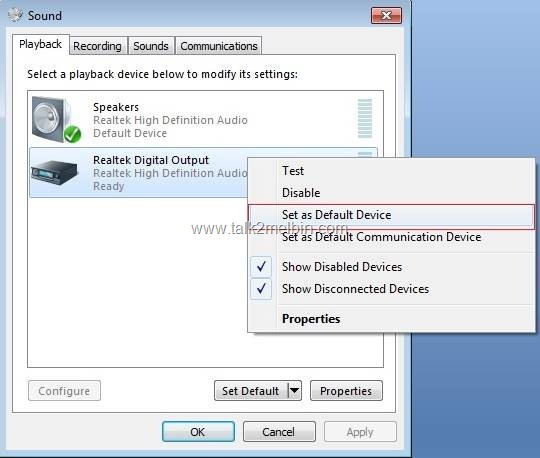 All the bandwidth and website resolution will be consulted to the higher priority adapter than the lower prior ones. 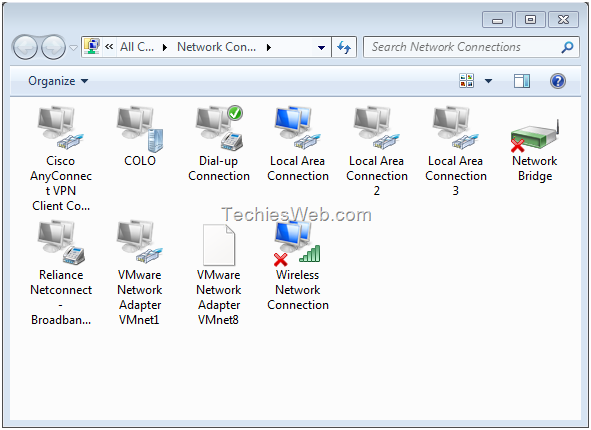 In my case, “Local Area Connection” is my default adapter through which internet is connected to the system and other network adapter is used for various purposes like Cisco adapter for VPN connection, Wireless for connecting with wireless hub in home/office etc. 4. On the Network Connection window, hit the keyboard “ALT+T” simultaneously. The will display the advance network adapter options. 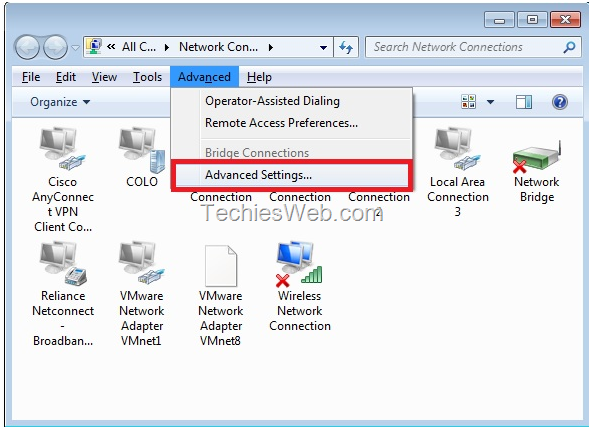 Select the Advance settings from the network connection manager. There we can change the network adapter settings. 5. Change the priority of the network adapter, set the system default adapter to the prior one than the other network adapters. 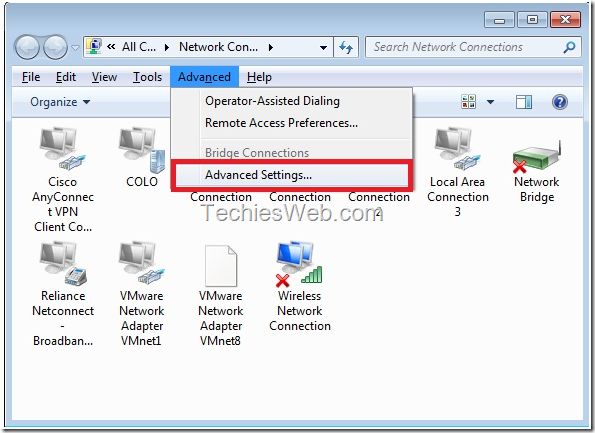 Choosing the Local Area connection to high priority will allow the application, browser etc. to contact internet as the first point of contact. 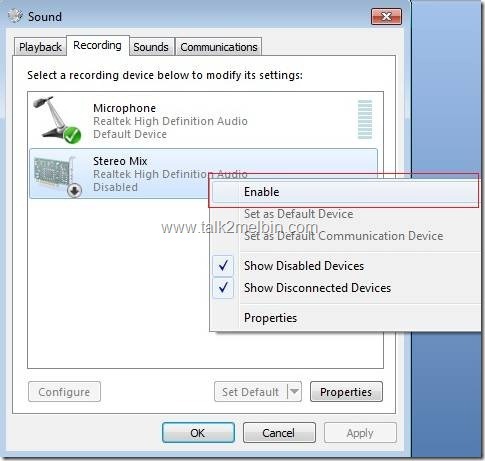 The following steps will show how we can enable Window default Audio/Sound recording. 1. 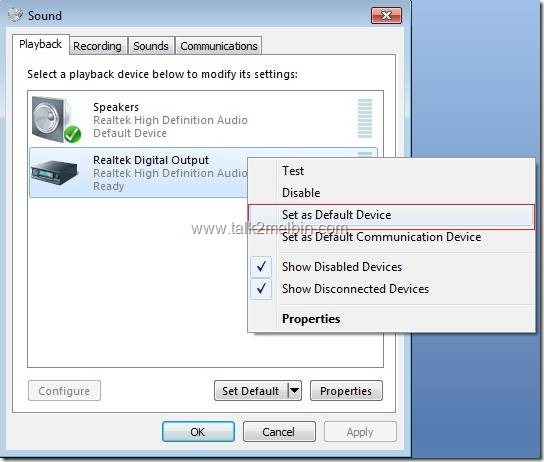 To open the Audio/Sound control panel properties menu, we can use any of the below methods. 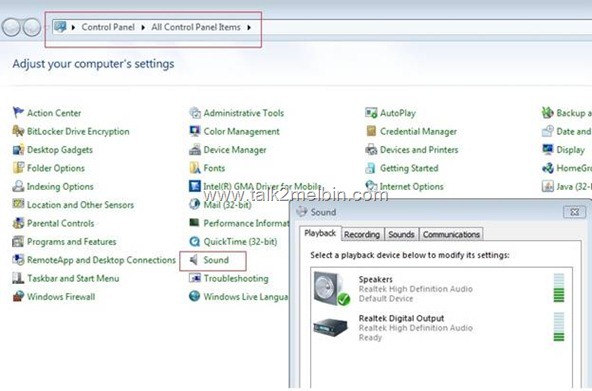 These options enable us to open Windows 7 Audio/Sound control panel properties menu from Windows 7 control panel. b. We can also use Windows RUN command “mmsys.cpl sounds” or “mmsys.cpl” to open the Windows7 Audio/Sound control panel properties. Go to Windows RUN and type the command “mmsys.cpl” and press enter key. 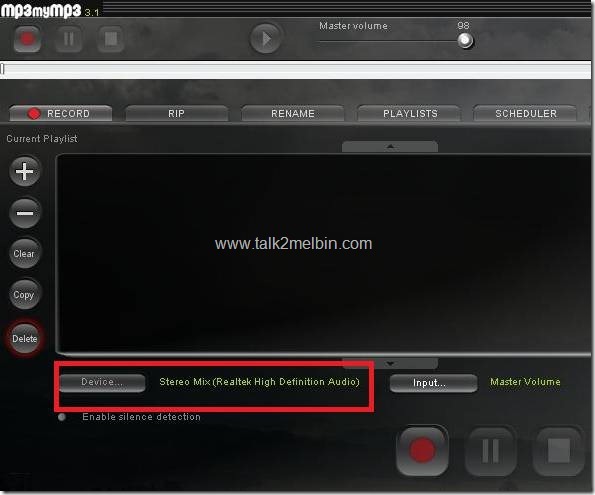 System sound control panel properties will be opened before us. 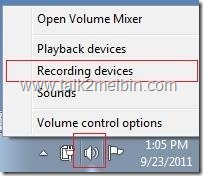 c. The next method is by right click the volume controller and opens the recording option directly from Windows task bar. 2. Next step that we need perform is to enable the Stereo Mixing from the recording tab. b. 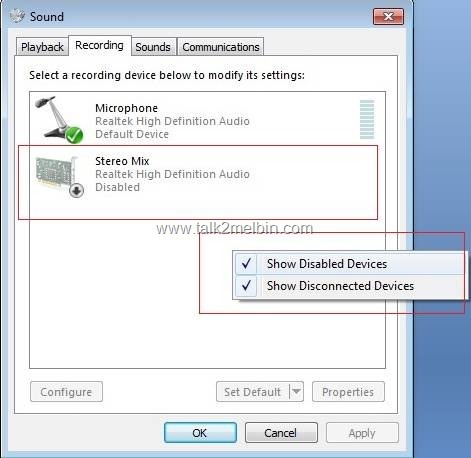 Right Click Stereo Mix and enable. 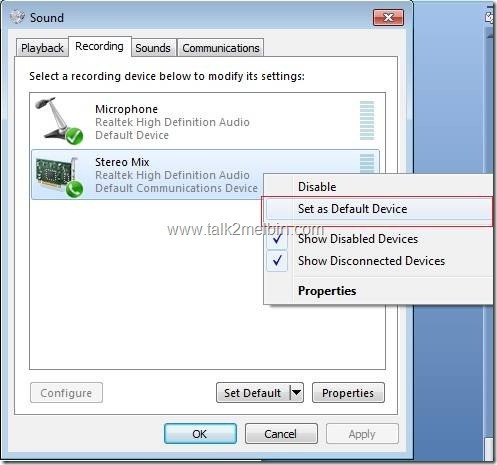 c. Set the Stereo Mix as Default Device. Forfiles is a powerful Windows command utility that a Windows system Administrator need to know for his daily Administration works. The command is available at C:\Windows\System32>forfiles.exe path for the latest versions of Windows operating systems (Windows 7, 2003, 2008 etc). 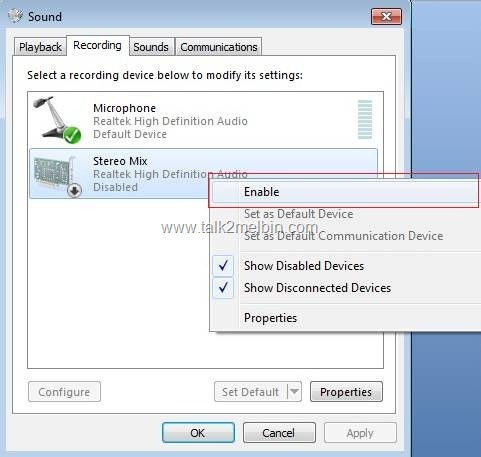 The tool is included in Windows 2000 support tool packages and can be used for Windows XP operating system as well. Forfiles.exe is Available here for Download. The command is very useful to delete older files with respect the creation date. Following are the different switches and its options. /P    pathname      Indicates the path to start searching. /M    searchmask    Searches files according to a searchmask. /C    command       Indicates the command to execute for each file. @file    - returns the name of the file. @path    - returns the full path of the file. FORFILES /D +8/3/2012 /C "cmd /c echo @fname is new today"
It would be very difficult to list 2 million files (for example logs from an application) from a single Window folder and when we try to list or load all the files then it will increase the server load. The performance of the application that depends on the folder will degrade. To delete or remove files that are older than x days, we need to use ForFiles command that is available on Windows from C:\Windows\System32>forfiles.exe path. The command need to run as Administrator. Be careful about what you are doing. (-), indicate less than or equal to the specified date.